We appreciate that each of our customers’ Real-Time Location System (RTLS) needs are unique and every healthcare facility has its own set of challenges and requirements. 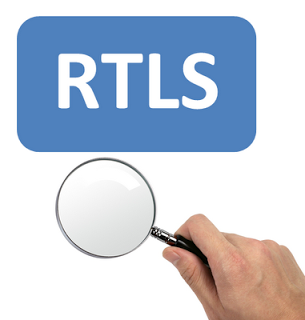 However, if you follow some basic RTLS selection guidelines, you should be highly satisfied with your RTLS choice and will be able to realize a faster return on investment. Define “room-level” appropriately (i.e. estimated or certainty-based). A metric of distance, no matter how small (i.e. 8 feet or even 3 feet), will never provide “room-level” or “bay-level” accuracy. Can the applications your hospital already invested in be location enabled? Beware of the “walled garden” – a solution that only works well for one application (i.e. asset tracking). 6. Calculate true cost – there can be hidden costs in installation, down-time etc. Make sure to ask about this!